Just a quick reminder that Hayley from Servier is sponsoring our next evening meeting on the 21st June at the Green Man in Winchester - for details click here. 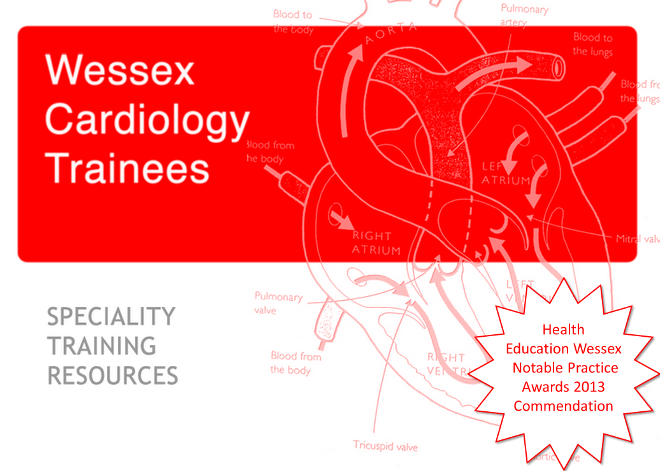 So far we haven't had many people sign up, this should provide a useful update on current heart failure therapy and tips for future consultant applications as well as a nice chance to catch up with everyone over dinner. If you haven't signed up but would like to please email hayley.allen@servier.com.Have a nice weekend!